Until they reach 3" (roughly early Feb), I will be doing pickup only. If you would like to be notified when I start shipping please send me a message, along with what kind(s) you want! Located a few miles north of Chicago. Shipping will be $15 once available. Update: I still have many available, and they are now 3-4". I'll give discounts on buying 3 or more. However, I've decided that I will only use Priority Express to ship! This brings shipping to at least $40 depending on where you live & the weight of the box, making it not really cost effective unless you're buying multiple. If you'd like a quote send me a message or an email at aquaticaxolotls@gmail.com saying which & how many of each kind you want and your ZIP code. 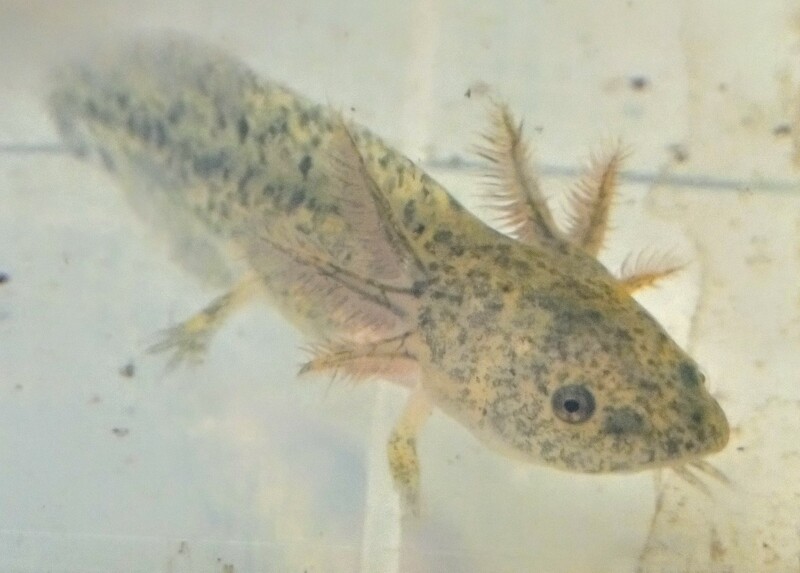 My shipping policy is that within 2 hours of delivery, if any of the axolotls arrive dead, send me a clear picture of the axolotl in the bag and a second one of the animal on a paper towel/out of the water. I will refund the livestock price but not the shipping. Now they eat handfed Rangen Salmon Pellets and are transitioning away from handfed. Pickup is still preferred- zero chance of death in transit! Email or message me if interested. Update: Still have many available! All 4" or greater. Willing to ship using 2-day priority, same terms as before. 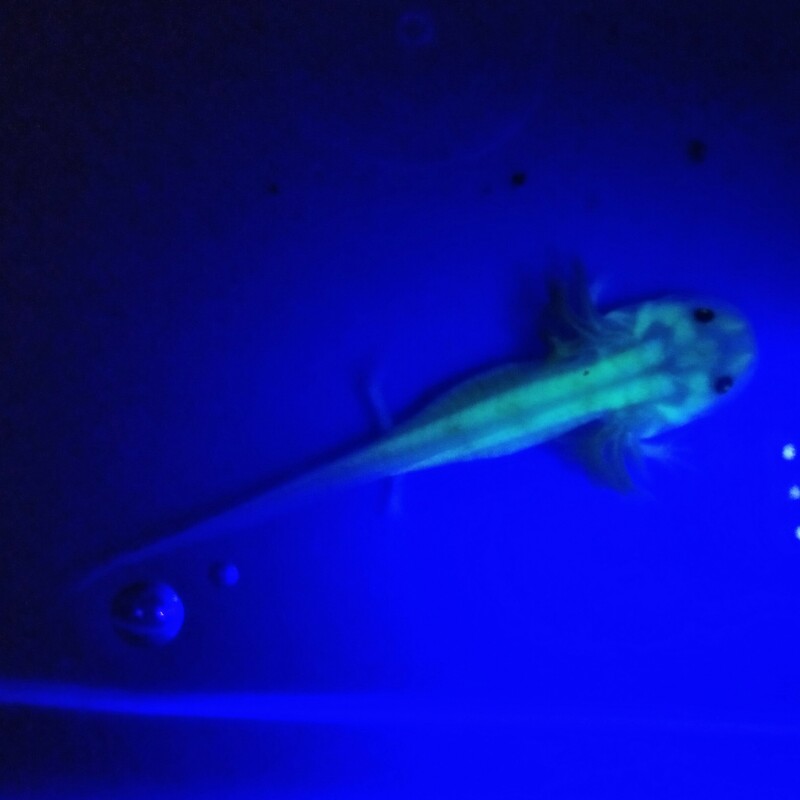 Also will give discounts on three or more, message or email me with your ZIP code at aquaticaxolotls@gmail.com for a quote! Update: numbers are dwindling, still got a handful of each color variety left! Due to rising temperatures, I am limited to the places I can ship them to. 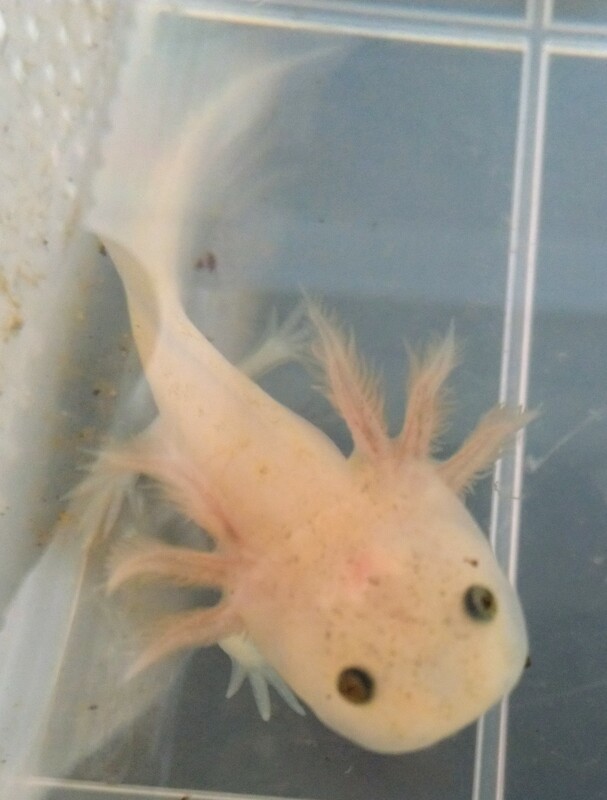 If you're interested email me at aquaticaxolotls@gmail.com for a quote. I'm located near the Chicago area and would be willing to do pickup.